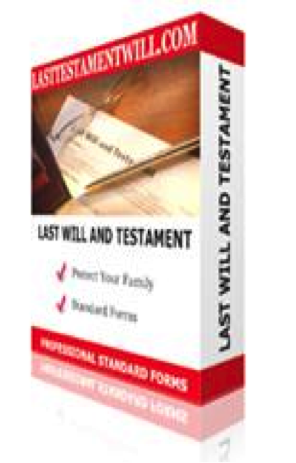 Your Last Will and Testament is an intimate, highly personal legal document detailing how you want your assets and possessions distributed following your death. While it might be your Will, there are several other people who will play significant roles in ensuring your instructions are fulfilled as directed. Here’s an explanation of who’s who in the world of wills, so you know exactly who will carry out which responsibilities. If it’s your Will, then you are the Testator. When a person dies without a valid Last Will and Testament, they died intestate. When that happens, the probate laws of the state in which the deceased lived control who can inherit from a person’s estate and in what amount. 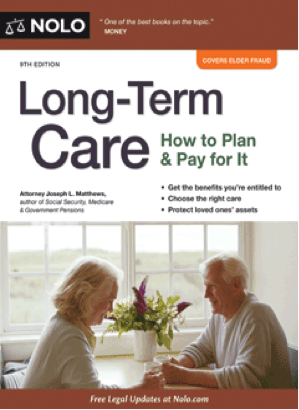 The people or organizations who inherit your assets, whether through a Will or not, are called Beneficiaries. Makes sense, doesn’t it? They are going to benefit from your generosity, so the name is quite appropriate. Okay, Baby Boomer, say you want your brother Joe to inherit your baseball card collection. What do you think this type of inheritance would be labeled in a Last Will and Testament? It’s called a Specific Bequest. If you’re going to include a specific bequest in your Will, it’s extremely important to be clear about what you want to give and to whom. If the location of the item(s) isn’t readily known to people, it would be wise to include information about that in your Will, too, so they can easily find it. The Executor, or Executrix if you’ve chosen a female, is the person named in your Will to administer, or oversee, the details of your Will. It’s that person’s job to be certain the instructions you include in your Will are followed as directed. It’s wise to ask the person you would like to serve in this capacity if they would be willing to do so before you name them in your Will. Since something unforeseen might happen to your executor/executrix between the time your Will was written and the time their services are needed, it’s prudent to name a successor executor/executrix in your Will. That way, if the executor/executrix named in your will predeceases you or he or she can’t be found or simply decides they can’t or don’t want to serve in that capacity, you’re still covered. As a Baby Boomer, you might have minor children still living at home, so you will want to be certain to make provisions for them in your Will. If that’s the case, there are at least two decisions you need to make and then express in your Will. They are: who will be physically and legally responsible for your minor children following your death, and how your minor children will be doled out what they inherit from you. The first consideration calls for you to create a Guardianship, which occurs when a testator names a Guardian for their minor children. This person should be a legally responsible adult whom you trust to raise your children in your place. Of course you should discuss this matter with the person you wish to name guardian to be certain they would be willing to take that responsibility on, and just as with the executor/executrix, it’s wise to name a successor guardian. Since minor children are legally barred from inheriting directly from a Will, your document will need to establish a Trust for their inheritance. There are several types of trusts, with differing tax ramifications, so you should consult with a lawyer licensed in your state about which trust would suit your situation best. You can also include specific instructions in your Will about when and how your minor child(ren) are to receive their inheritances. 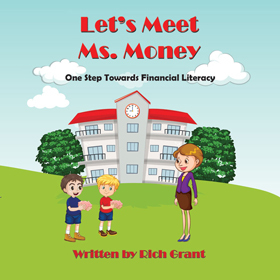 For example, your Will can state your child is to receive $50,000 when they turn 18 and then another $50,000 when they reach the age of 21. You can also require the inheritance to be used for a specific purpose or you can place caveats on the gift. 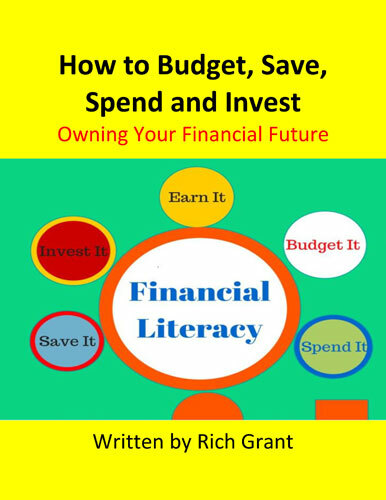 For example, if you want your child to use their inheritance for their college education, write that in your Will. If you want the money to stop flowing if your child earns straight D’s on their report card, include that in your Will, too. The person who administers your trust is called a Trustee. Just like with the executor/executrix and the guardian, you should name an alternate trustee to oversee the trust to be certain your wishes are carried out as you instructed. 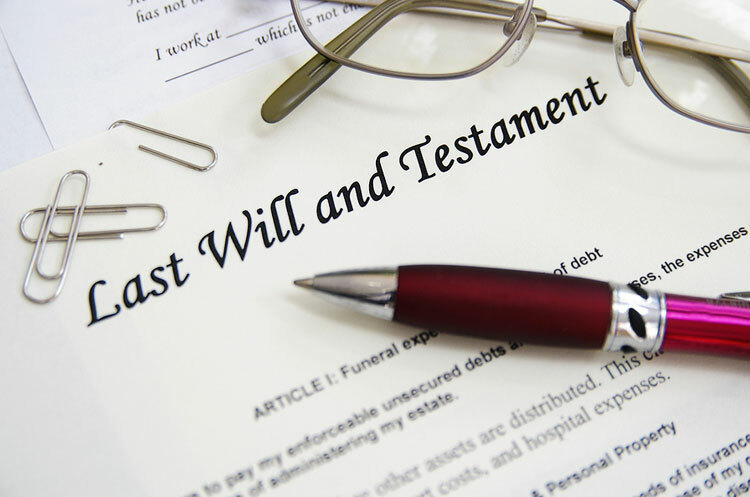 So, while your Last Will and Testament might be a summation of what you want to happen with your assets and belongings after you die, you aren’t the only person named in your Will. Others play important roles, too. 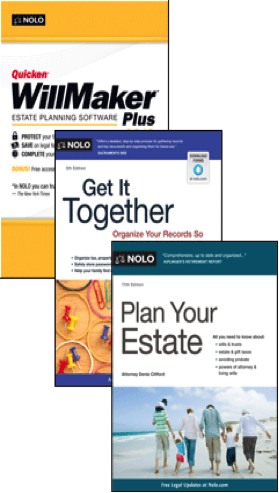 How did you decide who should play what roles in your Last Will and Testament?